Bring home the webslinger! 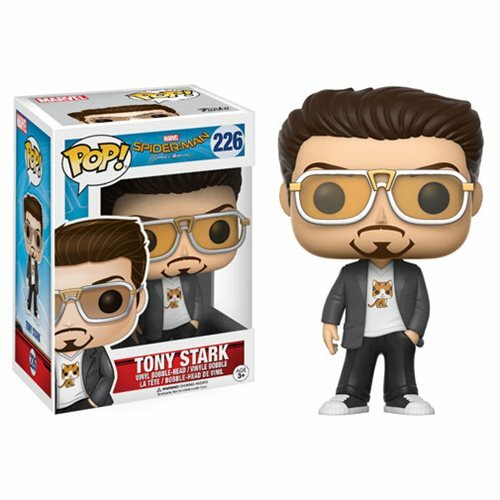 From Marvel's Spider-Man: Homecoming comes this Spider-Man: Homecoming Tony Stark with Kitty Tee Pop! Vinyl Figure. This Pop! Vinyl Figure measures approximately 3 3/4-inches tall and comes packaged in a window display box. Ages 3 and up.